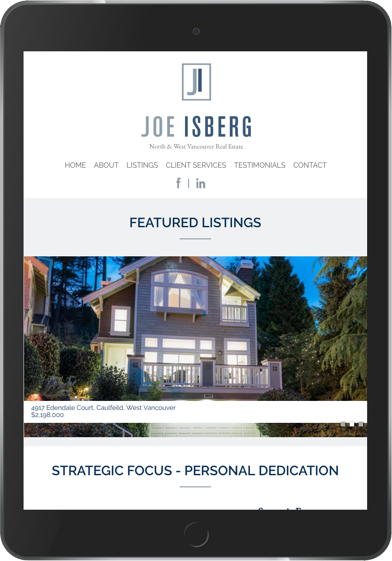 Bringing an extensive corporate and financial management background through one of the largest corporations in Canada, Joe wanted to present himself as the result-oriented, investment-savvy Realtor® that he is with an affinity for great numbers and results. 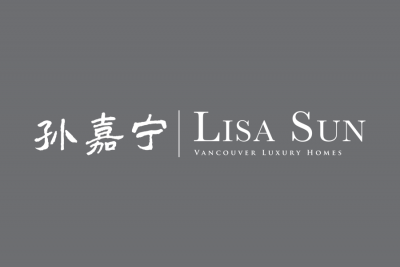 To establish his authority in the competitive Vancouver real estate market we designed and developed a branding scheme to convey just that – a trustworthy, logical and analytical real estate advisor who knows the neighbourhood. 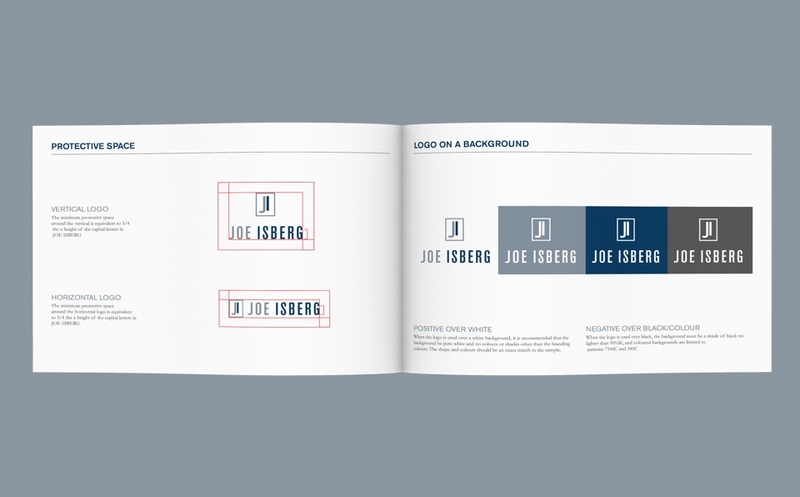 The careful selection of the typeface combinations as well as the subtle shades of navy blue were carefully put together for this great looking branding scheme. 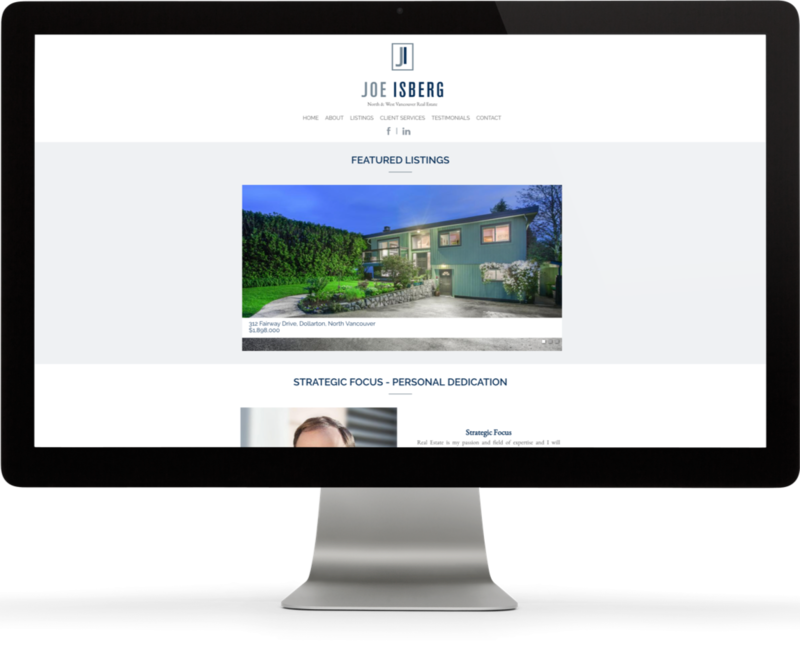 Joe grew up in the Lower Mainland, and his knowledge and experience in the neighbourhood needed to be emphasized – all presented within the scope of the branding system designed just for him. 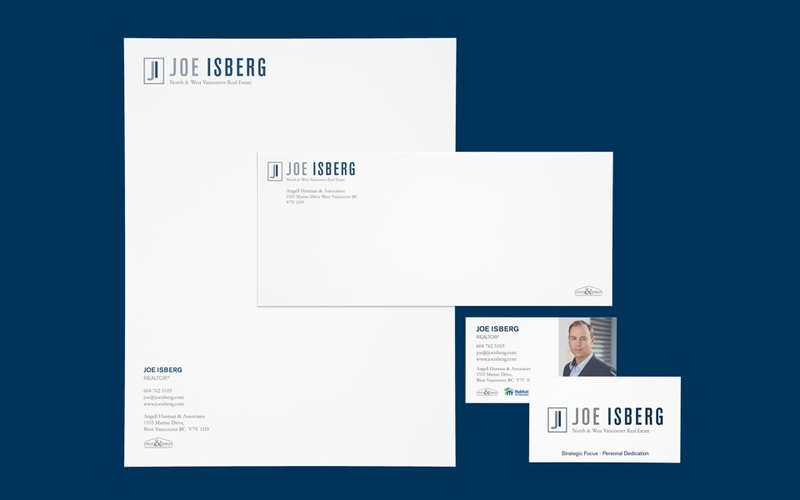 The traditional art of letters is not dead – our design team crafted a stunning letterhead & envelope set for Joe, along with business cards & folders to ensure our client is presented to the highest standard, with full consistency. These basic stationery designs, however, are just the beginning. 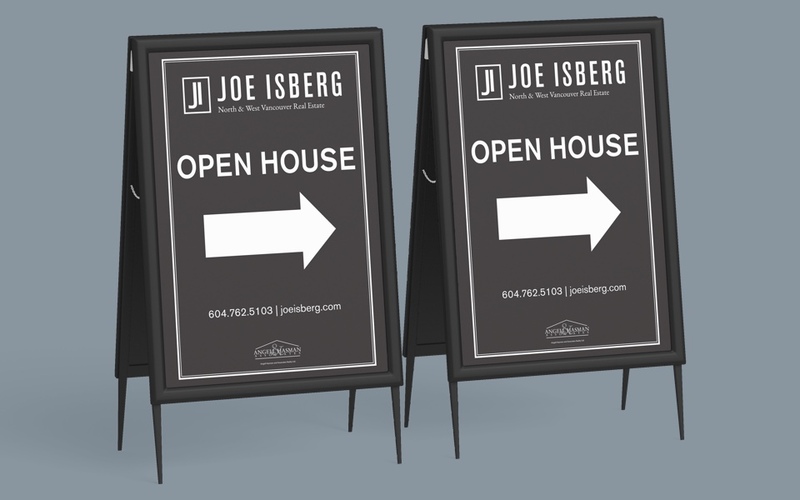 Fully branded open house signs that are also in compliance with the Angell Hasman & Associates’ street/outdoor sign guidelines were designed to increase Joe’s curb-appeal throughout Vancouver. 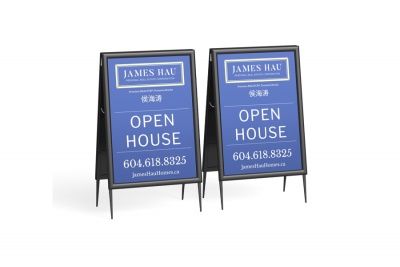 Our design team’s production of open house signs, for-sale signs, sold signs, as well as other outdoor signs/banners/car toppers can help your name stand out on the streets! 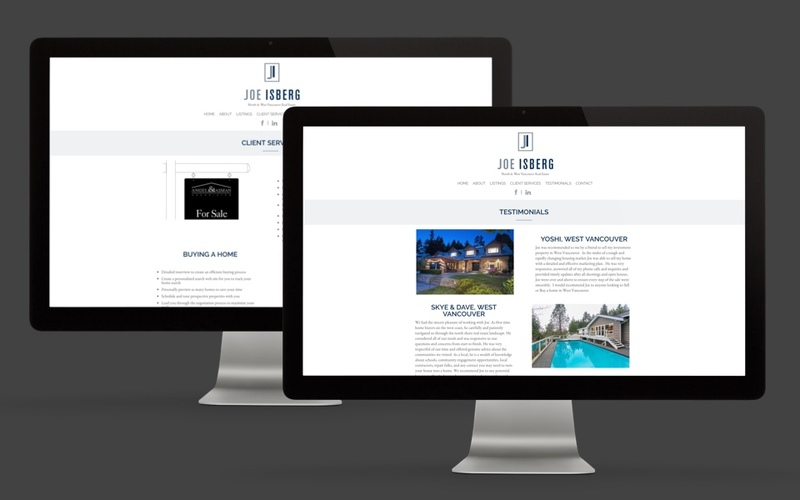 Sign up now, with no obligation, to discuss options for your own website. Maximum efforts are made to ensure accuracy of the contents of this website. All prices are subject to change in the future. This is not an offer for sale or to enter into a contract. 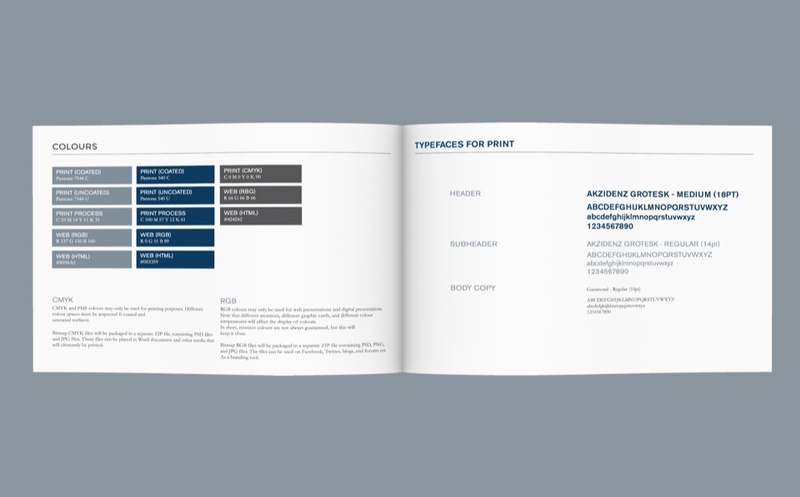 Some stock photography is sourced from Shutterstock, while other photography within stationery samples are from our clients’ collateral. 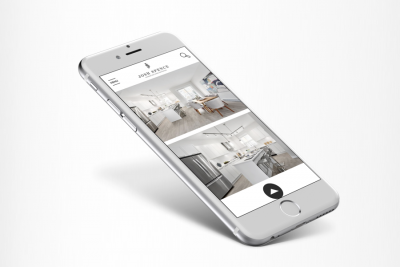 No portions of this website, including but not limited to, written content, photography, graphics, portfolio samples may be used or reproduced without written consent. 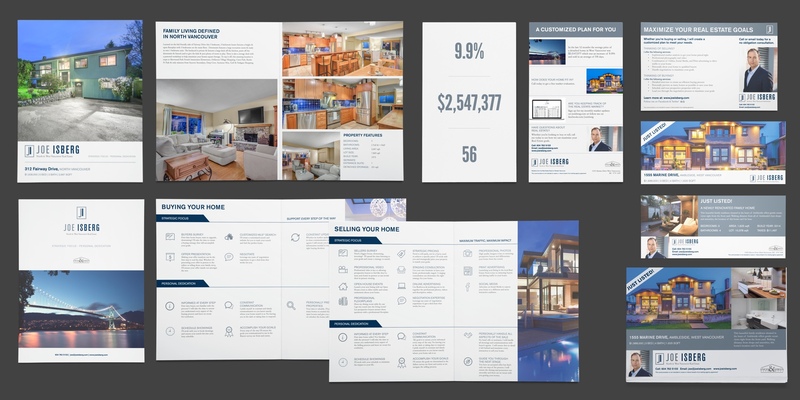 © Brixwork Real Estate Marketing Inc., All rights reserved.